Who is not busy tending to the matters at home, at work, with kids, and with your husband? I think most of us are too caught up with life's challenges and the roles we have to play everyday. Sometimes we even find ourselves thinking or saying out loud how we wish we have more hours in our hands to get things done for the day or how we wish we have a clone. We never stop thinking, talking, working, planning, and doing. We even list all the things to do down, so we won't forget what needs to be accomplished during the day. We always keep a tab of all our mommy or career woman schedules that we tend to forget ourselves, our welfare and even our inner peace. Stop woman! Rest. That's what I tell myself when sometimes I get too occupied, frustrated and stressed about the things I don't have control over, but so wish I have. We need to stop, breathe in and out, reflect, and just rest. 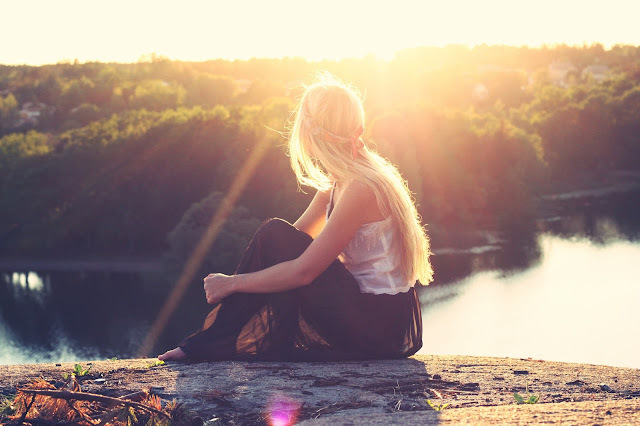 With all the busyness of this hectic world, we all need to pause and continuously find ways to be inspired and seek growth, happiness, and purpose. This is why the Kerygma Conference was conceived—to be a venue of hope and inspiration so that more people will feel empowered in all aspects of their lives. 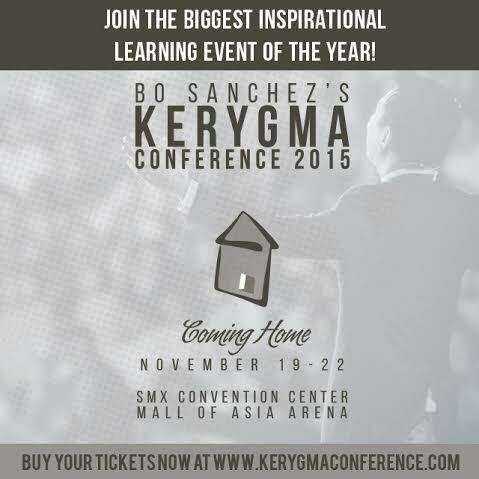 Kerygma Conference, the biggest inspirational event in the country founded by lay preacher and best-selling author Bo Sanchez, is set to have another run in Metro Manila on November 19-22, 2015. A crowd of around 20,000 people is expected to gather at the conference, which will be held at SMX Convention Center and SM Mall of Asia Arena. Kerygma Conference is the biggest inspirational learning event in the country today. Hear it straight from well-known lay preacher and best-selling author, Bo Sanchez. Bo Sanchez’s mission is to bless you because He believes that God loves you as if you’re the only one left on earth to love. He’ll be preparing his talks for the Kerygma Conference with that intention in mind — so get ready to be blessed like never before! Learn from our world-class speakers. Experience an overflow of learning from our plenary speakers: Rex Mendoza, Justin Fatica (of the U.S. based Hard As Nails Ministry), Fr. Joel Jason, Arun Gogna and Alvin Barcelona. International speakers Jana Stanfield, Scott Friedman, and Jonathan Low will also be sharing to us business and leadership insights in their respective classes. Other esteemed speakers who will be at the Kerygma Conference are Francis Kong, Paulo Tibig, Jojo Apolo, Rissa Singson-Kawpeng, Ichel Alignay, and many more! Bring deeper meaning to your long weekend. 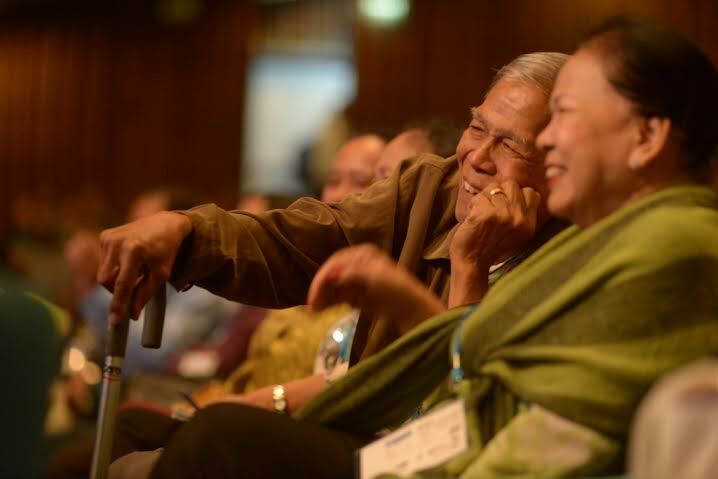 Planning for a long weekend trip during the APEC Summit? Why not try something different this time? Since November 19 has been declared as a non-working holiday for the APEC event, you would only need to take a leave on the 20th and then you’re good to go! Again, an event that combines both learning and inspiration in just 4 days comes only once a year — so it’s a bonus that the said event falls on a holiday! Take advantage of that, and come join us at the Kerygma Conference! 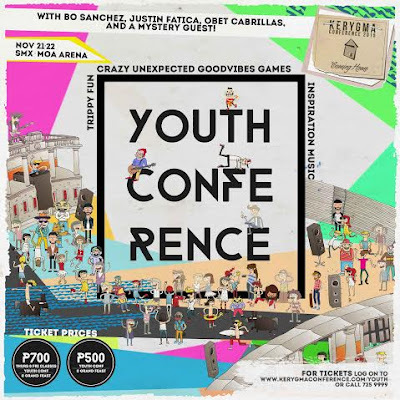 There’s a Youth Conference for students and teenagers, life-changing career talks for the young professionals, empowering entrepreneurship talks for those thinking of starting their own businesses, retirement topics for those who wish to learn how to be “happy retirees,” and so much more! The Kerygma Conference definitely has something for everyone! Get to party at MOA Arena. 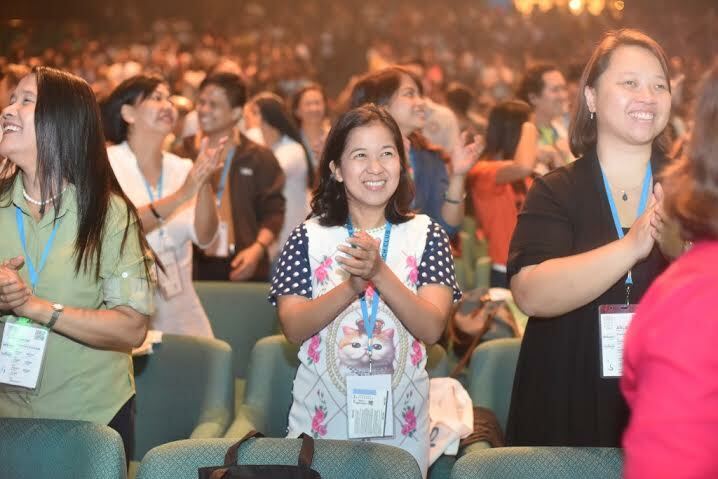 Two “Grand Feasts” at the Mall of Asia Arena will mark the last day of the Kerygma Conference. There will be a Holy Mass and plenary talks by Bo Sanchez and Alvin Barcelona, plus powerful worship. For non-conference attendees, tickets will be available at www.smtickets.com (note: these will only be available by the first week of November). So we invite you with open arms and open hearts — it’s never too late to live an empowered life. Come home to healing, come home to inspiration and come home to the One who gave it all… come to the “Kerygma Conference 2015: Coming Home” and start to live a blessed and fantastic life. For more details about the Kerygma Conference 2015: Coming Home, visit www.kerygmaconference.com.